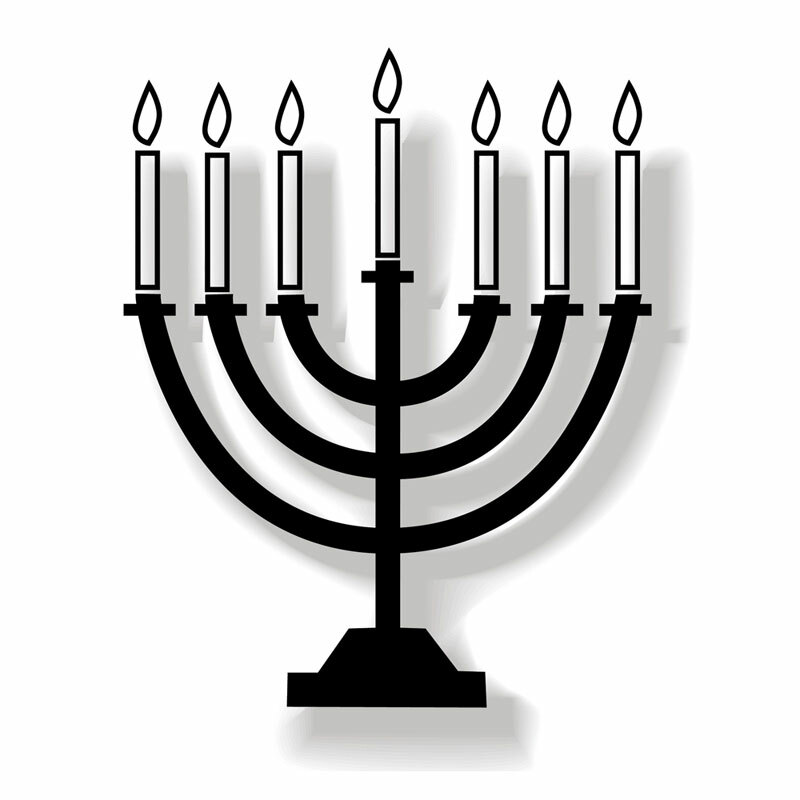 The Menorah is among the oldest and most revered symbols of Judaism. It refers to the seven-lamp golden candelabrum that was used in the portable Temple (Mishkan) that was set up in the wilderness by Moses. Fresh and pure olive oil was used to light it daily. Ner Tamid, symbolizing the Menorah stands in the modern-day synagogues. 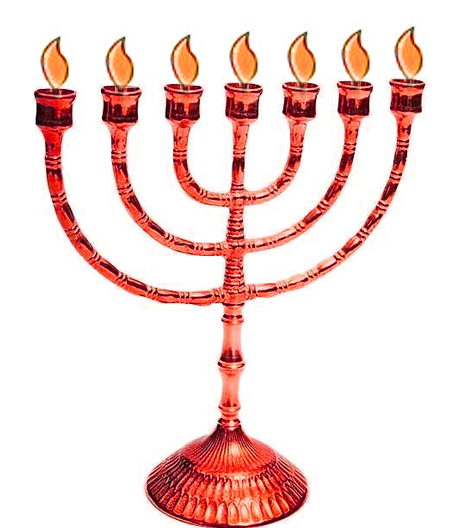 The Menorah represents the 7 days of creation, with the Sabbath represented by the central lamp. It is also supposed to represent the 7 classical planets – Saturn, Jupiter, Mars, Sun, Venus, Mercury, and Moon. 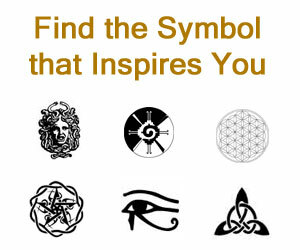 As a symbol of physical as well as spiritual illumination, it represents universal enlightenment. The central light alludes to the light or holiness of God that guides the six inwards inclined lamps that stand for human knowledge. The Menorah is also believed to be a symbol of the spiritual life of an individual believer as the fire of the 7 spirits of God light it. 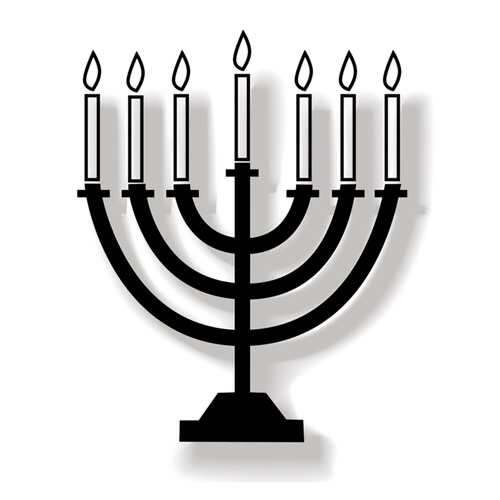 The traditional symbol of Menorah is also associated with Hanukkah (Chanukah), the popular Jewish Festival of Lights. This is an 8-day holiday that commemorates the re-dedication of the Second Temple in 164 BCE under Judas Maccabaeus. 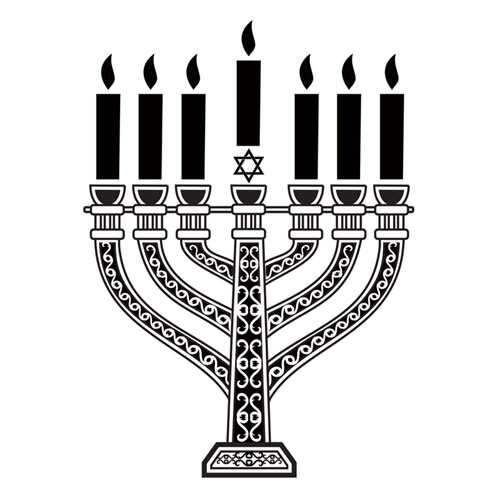 It is observed by lighting the candles on the nine-branched Menorah (also known as ‘Hanukiah’). The first lamp is lighted on the nightfall of the first day of the festival with an additional light kindled on each successive night. 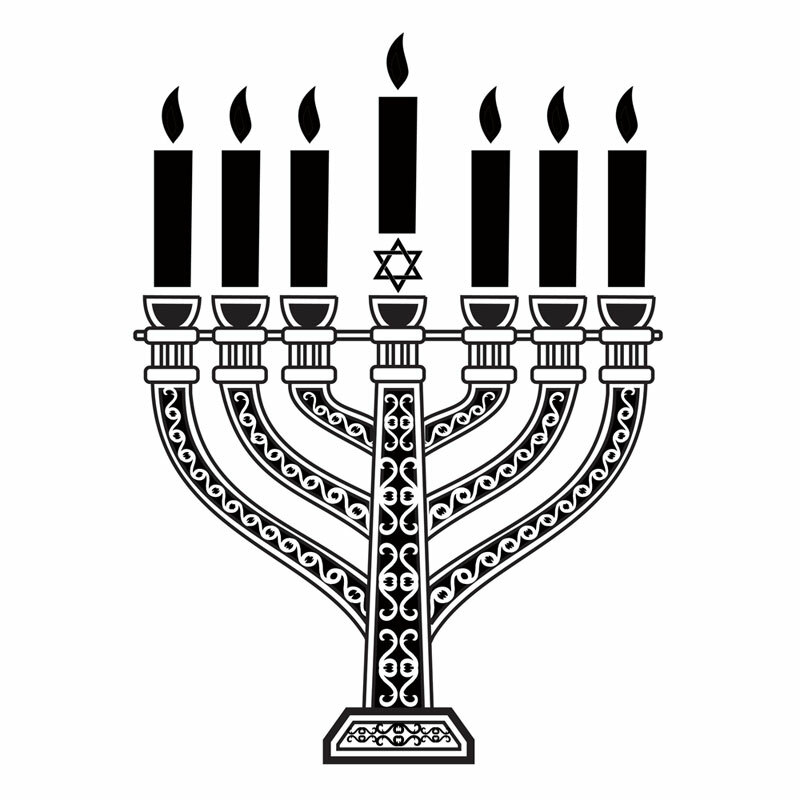 The extra ninth light in the Menorah is called ‘shamash’. While the Hanukkah lights are supposed to be used for meditating on the time-honored festival, the shamash is meant for more practical use. As a prominent ancient symbol of the Jewish faith, the Menorah is an emblem of the state of Israel and can be seen on its coat of arms.